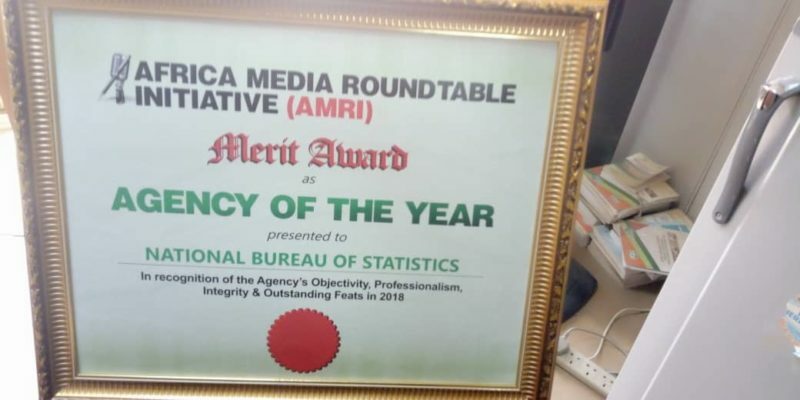 The National Bureau of Statistics, NBS has been honoured as the Agency of the Year 2018 by the African Media Roundtable Initiative (AMRI). 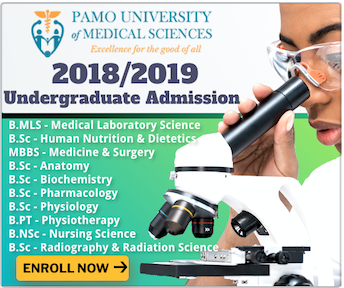 The award was in recognition of the agency’s “objectivity, professionalism, integrity and outstanding feats” for the year 2018. 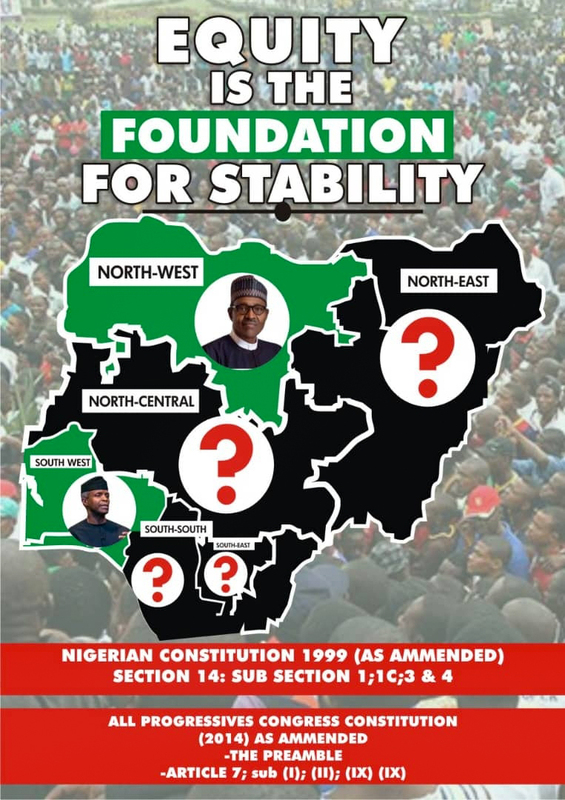 The NBS was established to generate, on a continuous and sustainable basis, socio-economic statistics on all facets of development in Nigeria. The NBS under Dr. Yemi Kale, the Statistician General, has become a credible government agency generating reliable and comprehensive socio- economic data for the country. Under his tenure, the GDP of Nigeria was recalculated, and following the recalculation, declared the largest GDP in Africa.